truly it plays an important role in developing who you are. Music for Young Children is a group music lesson and is the premiere childhood music program that is offered in this area. It is unique in that children exit the program ( in 3 - 5 years) exceedingly prepared to take their first piano & theory exams. 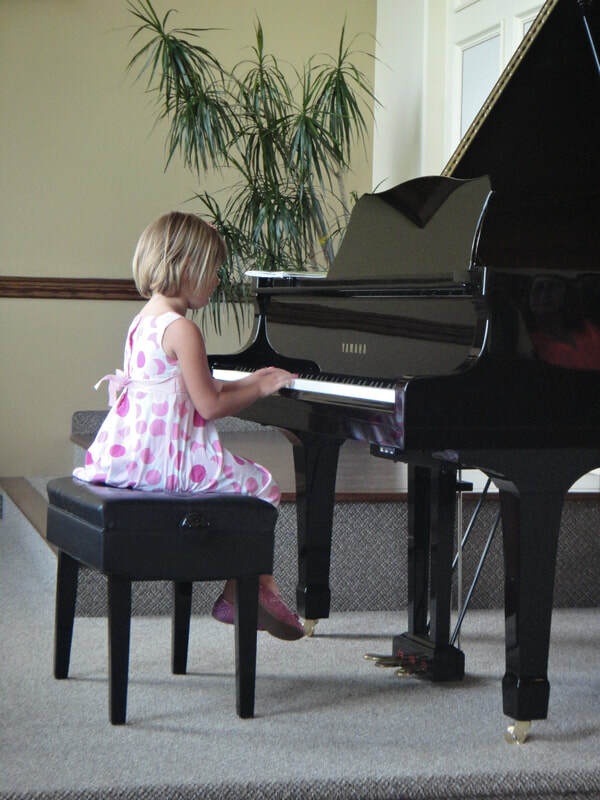 Private piano lessons are available to students who are beyond Music for Young Children age (age 9) or have previously completed Grade 1 piano. 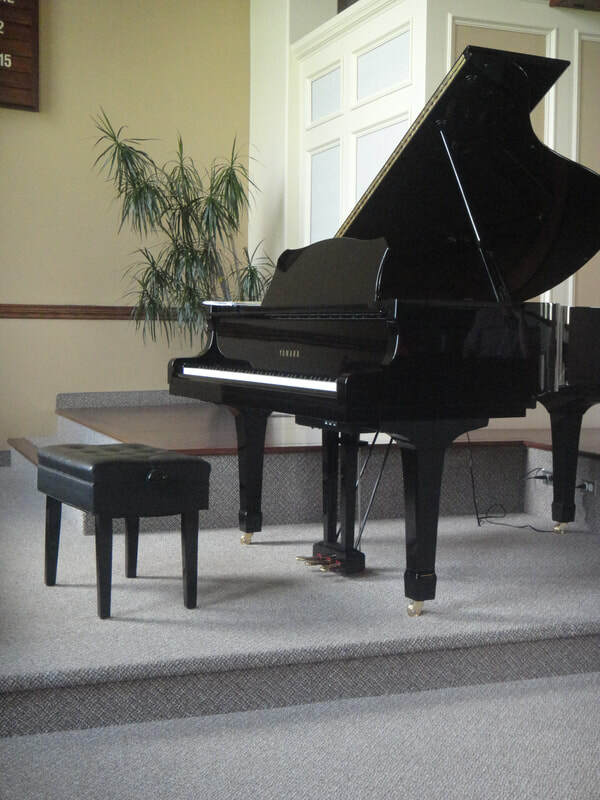 Private piano lessons are 30-45 minutes depending on the age and level of the child. While exam preparation is optional, I will cover all areas of musical knowledge and technique in your weekly lesson. I choose to use Royal Conservatory of Music (RCM) and Conservatory Canada as the examining body in which I base my technical requirements. Each year, students attend our annual Spring Recital. These recitals give great opportunity to find the hidden performer in each student and for family & friends to join in our progress with encouragement. The only way to achieve this is daily and effective practicing that is formally scheduled into daily routine. Practice requirements will be individually assigned according to age and grade level.